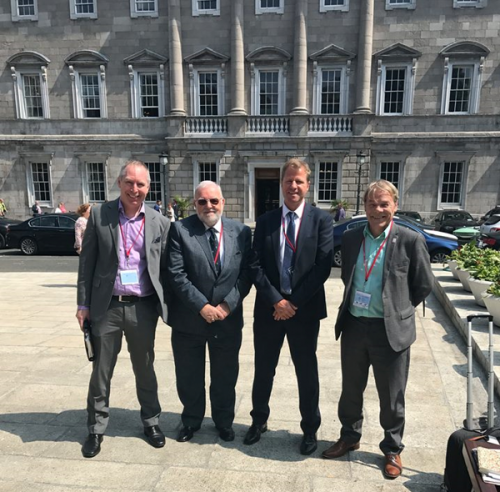 On the 29th of May our Group Managing Director, Joe Oxley met with John Halligan (Minister of State for Training and Skills) to discuss will all relevant parties the development of mutual recognition between PASMA and CSCS to continue to break down trade barriers between Northern Ireland (NI) and the Republic of Ireland (ROI). Both in the ROI & NI legislation requires that anyone working with Access Towers must hold a valid certificate or more commonly known a ticket to be able to assemble, use, inspect and dismantle towers. 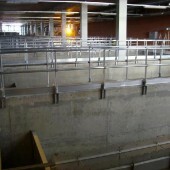 PASMA & CSCS are both recognised training standards for working on access towers. PASMA is recognised in the UK and the Northern Ireland, but the certificate awarded isn’t valid in the Republic of Ireland. 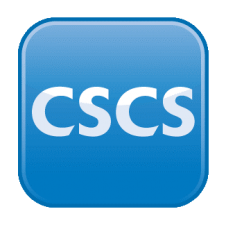 CSCS is recognised in the ROI but the certificate awarded is only valid in the ROI. Sadly, neither course is recognised in both the ROI & NI hence why this needs to be discussed as it throws up several issues when companies are working in the ROI, NI & UK. 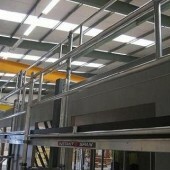 Both courses cover a range of skill sets that are required when working with access towers. 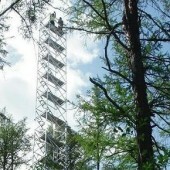 Both include a 1-day training course, which cover areas such as how to assemble, use, inspect & dismantle access towers. 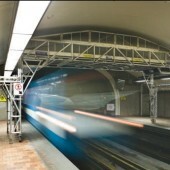 Applicants who pass will receive a certificate that is required by legislation. Although these courses are very similar there are slight variances in what they cover. The talks with John Halligan included representatives from both training bodies and other interested parties to see if both courses could be recognised in ROI & NI to remove this particular trade barrier. Pictured left to right: Joe Oxley, ‘Instant Upright Group Managing Director, Nick Killian, ‘Meath County Councillor, Stephen Kane, ‘Ridgeway Managing Director, Peter Bennet, ‘PASMA Managing Director. PASMA (Prefabricated Access Suppliers and Manufacturers Association) training is a 1 day training course that delivers a skill set to any person that works or wants to work with Towers, completion of the course theory and assessment sessions you will be awarded a PASMA Certificate and PhotoCard which has a 5-year validity period which can be renewed buy attending a one day course again. 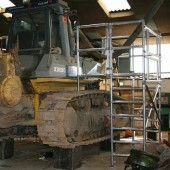 PASMA covers a number of different towers such as 3T scaffold tower and the AGR (Advanced Guard Rail) system.